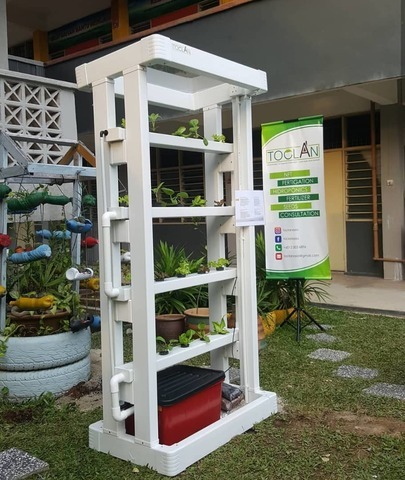 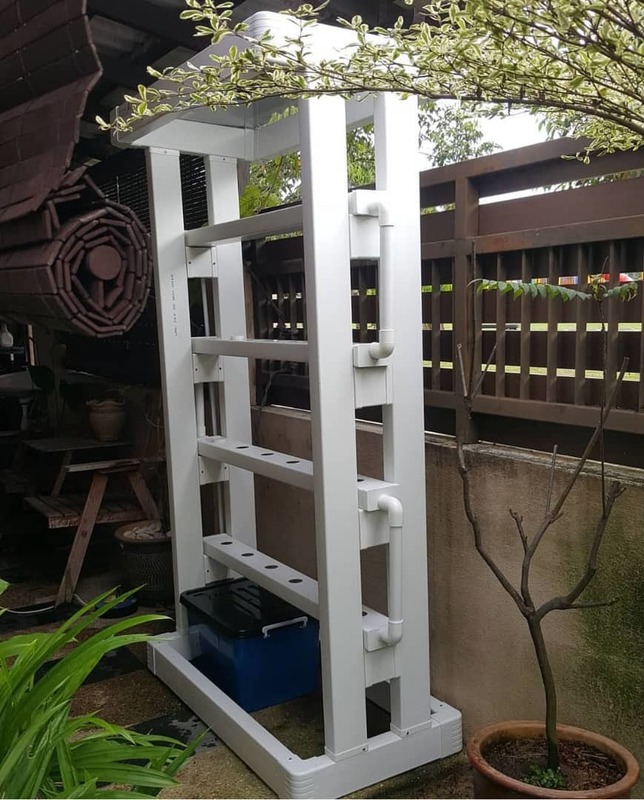 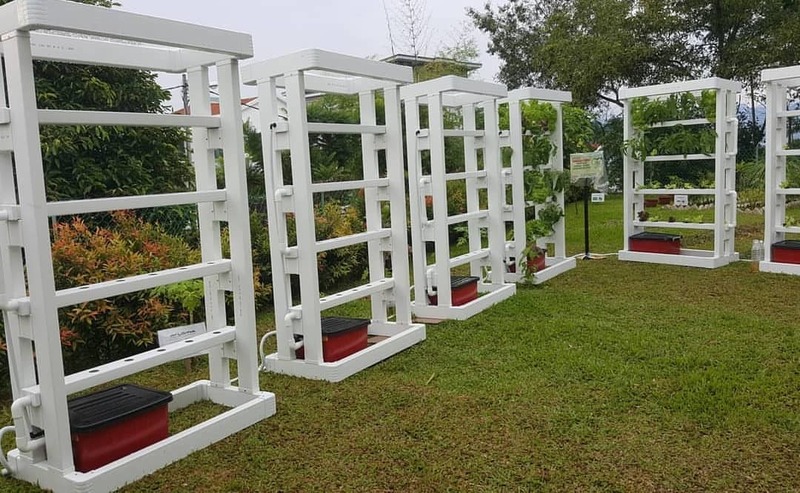 The purchase of Toclan Rack Garden currently is not available via our website. You may visit our store or contact us to proceed with the purchase. In-House Delivery & Installation available for Klang Valley area only with additional charge of RM80. For more details, kindly contact / whatsapp us at +60123036896.